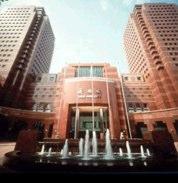 If you wish to list your serviced offices on Moveandstay.com Singapore, please contact us. 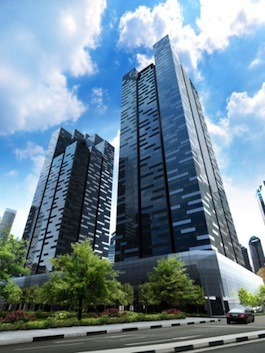 You need an office in Singapore but aren't sure about renting or buying one. 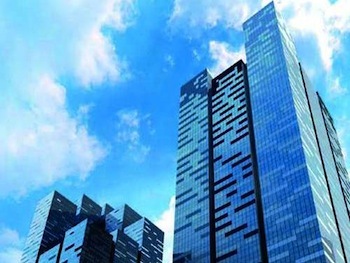 You want all the amenities of a modern office in one of the high-tech capitals of the world, but you're afraid of the cost and headaches of maintaining it. 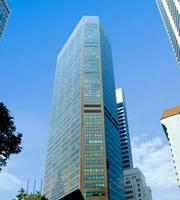 A serviced office in Singapore is answer to all your worries. You can have a modern, high-tech office without breaking your budget. 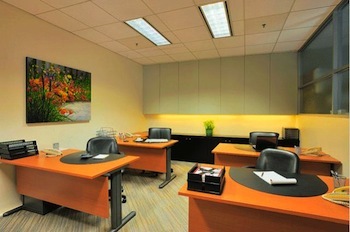 A serviced office can be completely customized according to your needs. 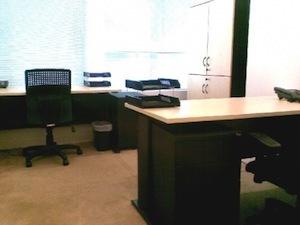 Whether you have two employees or more than 50, you can design the space however works best. 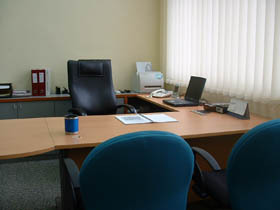 Even before you move in, the offices are furnished with high-quality desks, tables and chairs. You'll find the highest-quality communications systems and data networks. Many businesses also enjoy the fact that they only pay for what they use. You do not have to pay for a service or amenity that isn't needed by the business. 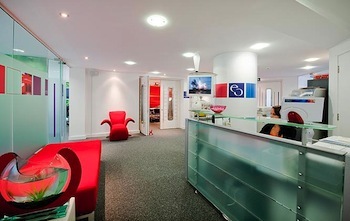 Businesses often find that they do not need as much space as they used to when they move into a fully serviced office. 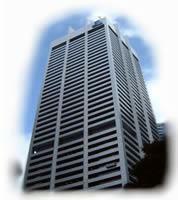 That's because many of the services are shared among many tenants of a building. 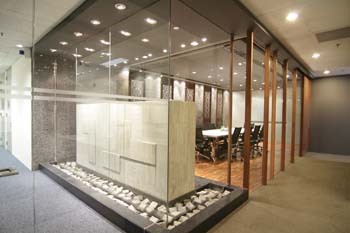 But if the business needs more space, the office can expand without any extra work. With a few clicks of a computer, a new work space or a dozen work spaces can be set up in the office. 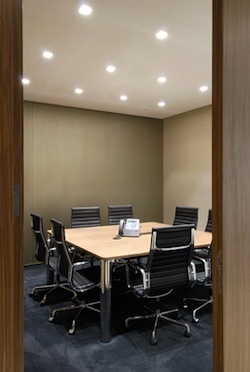 Many observers expect serviced offices to become the 21st century standard. Companies need to stay profitable and focused on their core businesses. By letting others take care of the day-to-day tasks associated with running an office, the businesses are able to concentrate on what they do best. Also, as companies become more globalized, serviced offices make it possible to stake out a presence in a country with almost no effort or risk. 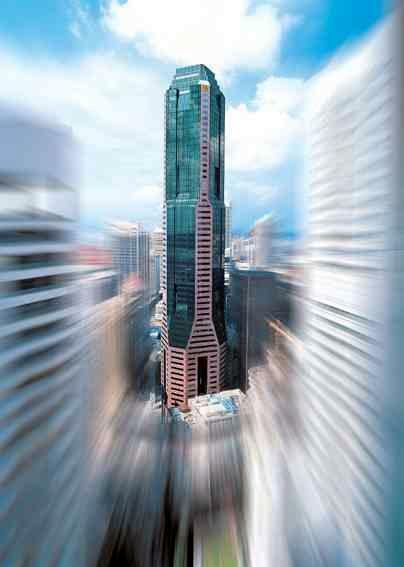 The serviced offices in Singapore have been built with the understanding of business needs. 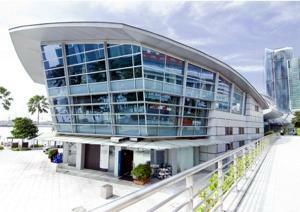 The high-tech facilities provide everything a business needs to compete in this vibrant region of the world. 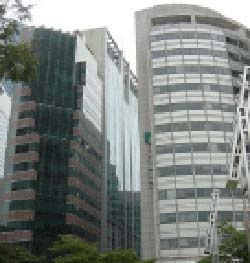 You can find a serviced office in Singapore with a few clicks of your computer. You can compare prices, services and other features right from the comfort of your computer. If you have specific requirements, you can send an email directly to providers. 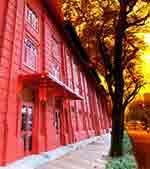 Before you know it, your company will have a base of operations in Singapore.